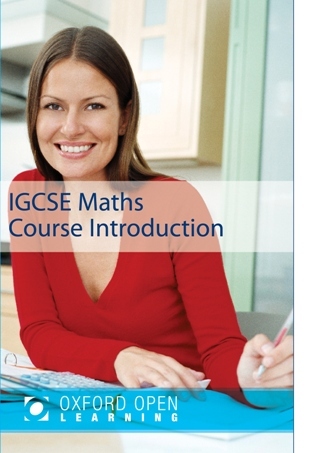 The Maths IGCSE course gently guides the student through basic mathematical skills, progressing on to more advanced material as the student’s skills and abilities develop. Each lesson begins with a set of clearly stated objectives and an explanation of its place in the overall programme of study. Effective learning is encouraged through frequent activities and self-assessment questions. Assessment comprises two papers marked by Edexcel. Each paper is assessed by a two-hour written examination and each paper is worth 50%. Oxford Open Learning has teamed up with the award winning Twig video site to provide access to online maths resources, specifically filmed to support GCSE level studies. Each maths IGCSE student will get a free login to be able to view the entire Twig world range incorporating thousands of short educational videos. Through out your course you will be referred to specific videos to support your learning and offer greater context to your studies. An annual subscription to Twig world videos would normally cost £99. 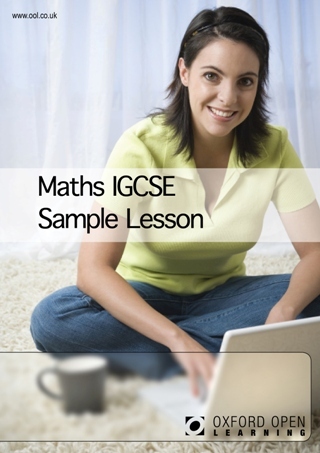 What's the difference between GCSE and IGCSE Maths? The international GCSE Maths is of the same level as a GCSE and is examined by Edexcel, one of the UKs most trusted examination boards. A key difference is that IGCSE Maths does not include any controlled assessment or coursework, making it convenient for distance learners. The Mathematics International GCSE qualification is accepted as at least the equivalent of GCSE in UK sixth form colleges, FE colleges, universities and other HE institutions. 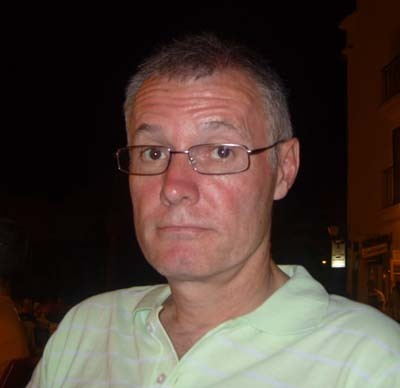 How much does the Maths IGCSE course cost?